Do you like Defend the Krusty Krab? Share it with your friends. 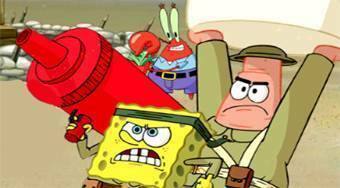 Defend the Krusty Krab - help SpongeBob and his friends to protect their preferred restaurant from the combat troops of Plankton.